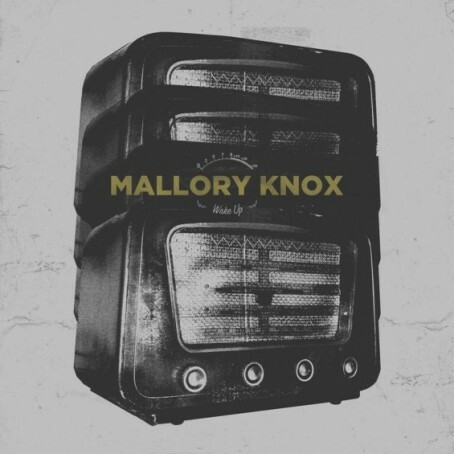 UK rockers Mallory Knox have put out the music video for their second single “Wake Up,” which comes off of their forthcoming debut through A Wolf At Your Door Records. More details about the release will be unveiled in time so stay tuned on Under The Gun Review. “Wake Up” is available to purchase here.